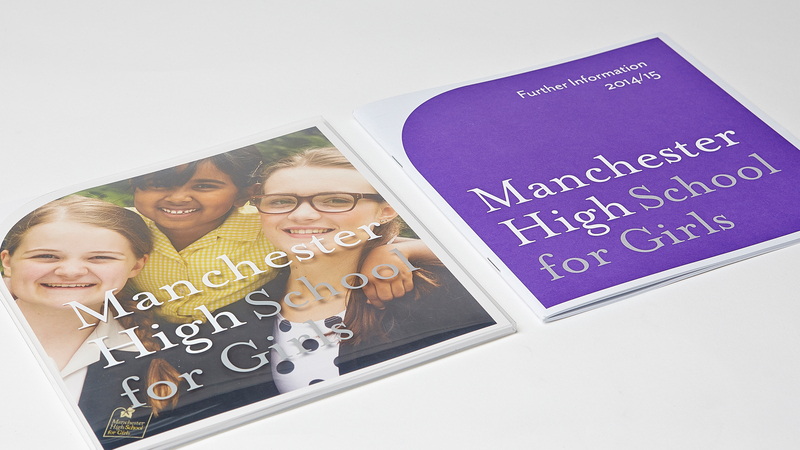 A clear brand strategy was developed and implemented taking its cues from the school’s heritage, combined with a fresh, contemporary feel. 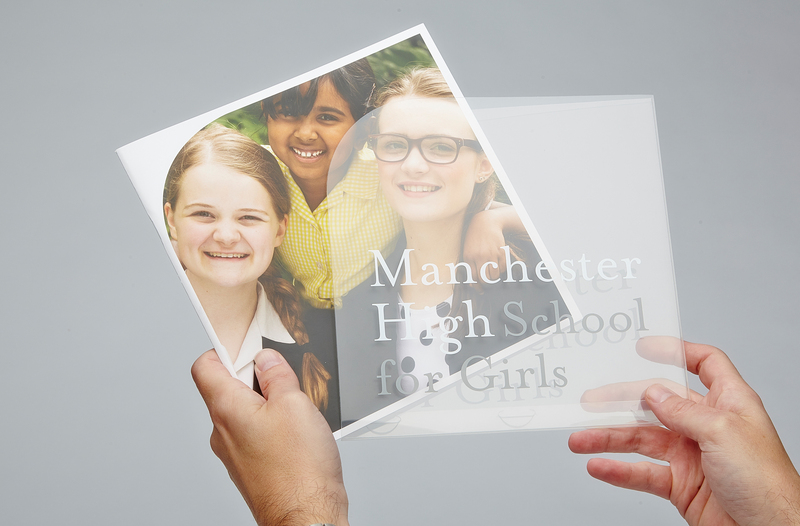 The logo design with it’s transparent panel puts the school at the heart of the brand. 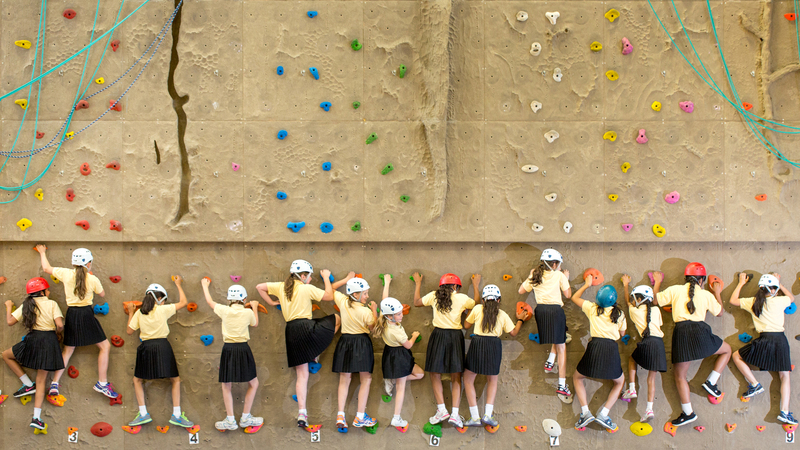 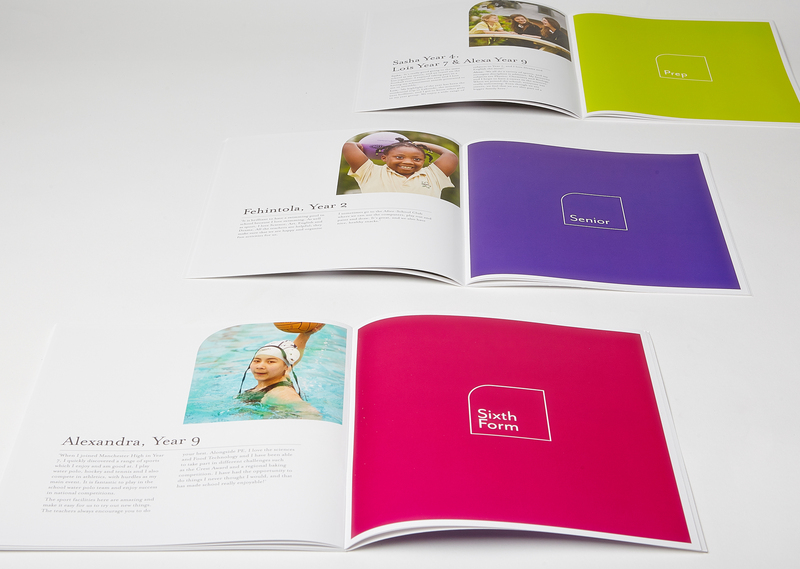 The new brand highlights the schools core values, accentuating what makes it different and special. 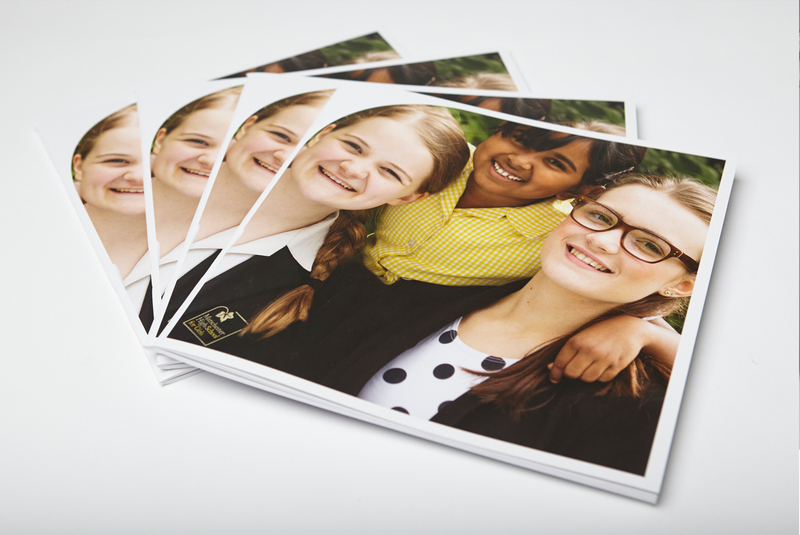 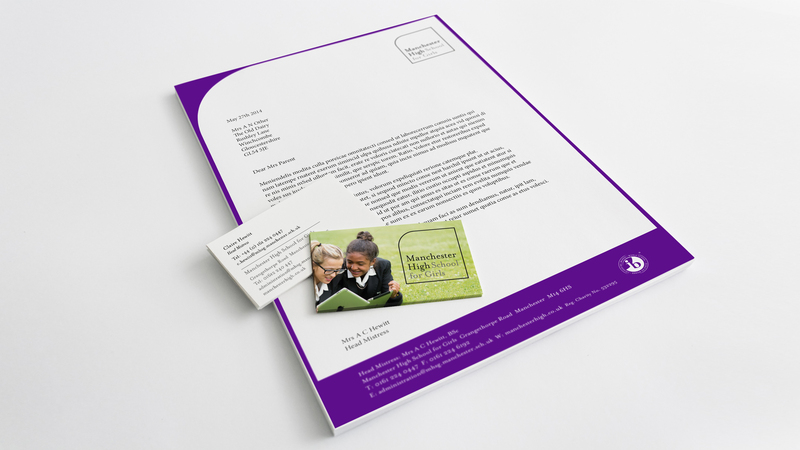 Whether you’re looking for brand strategy, original school prospectus design or school website design, please get in touch.